Janice Francisco operates at the intersections of change, learning, creativity and innovation. She helps managers and their teams solve the mystery of what it means to be innovative and teaches them how to use creativity to achieve innovation, grow and transform. She is the inventor of the Think Up Innovation Framework, an integrated, agile and repeatable process applied in real work settings to build change and sustainable innovation capacity. 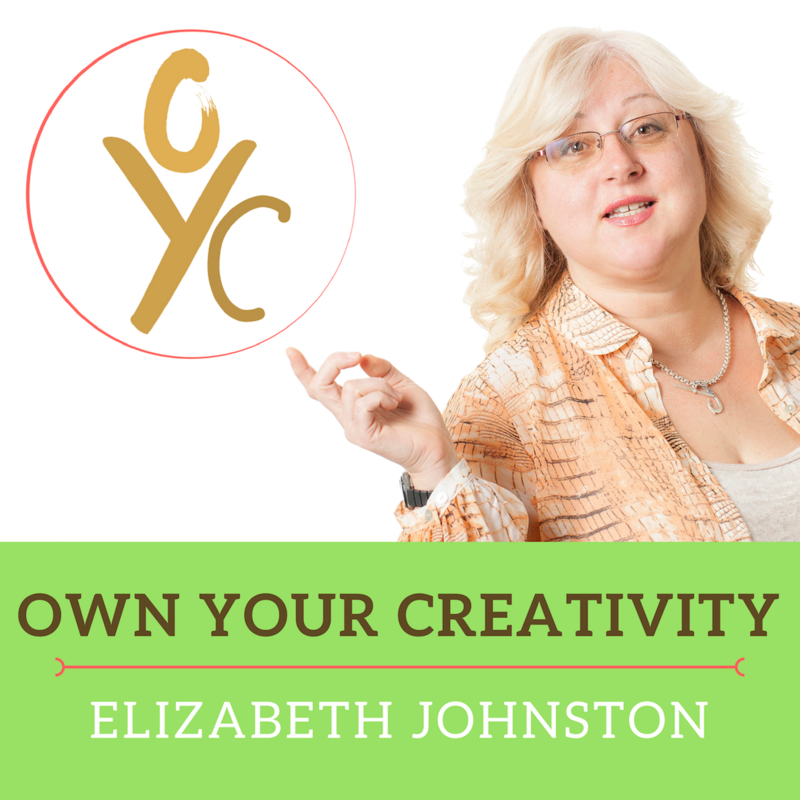 As an organizational development consultant she works as a creativity and innovation expert, creativity trainer, change manager, learning producer, group facilitator and executive coach. As a researcher she explores how organizations apply creativity and build cultures of innovation. Janice is President of BridgePoint Effect, a globally focused consultancy she founded in 2001. She speaks internationally on organizational creativity, is a member of the Advisory Board to the Conference Board of Canada’s Council on Innovation and Commercialization and has developed expertise on leading change and innovation in the government, non-profit, private, and Fortune 500 sectors. She holds a Masters of Science in Creativity and Change Leadership; a Bachelor of Business Management, a Diploma in Adult Education, the International Association of Facilitator’s designation of Certified Professional Facilitator™ and is a member of the global Certification Team for FourSight Thinking Profile™ and Team Report. She is a member of the European Creative Association, the Institute for Performance and Learning, and a leader at the Creative Problem Solving Institute.